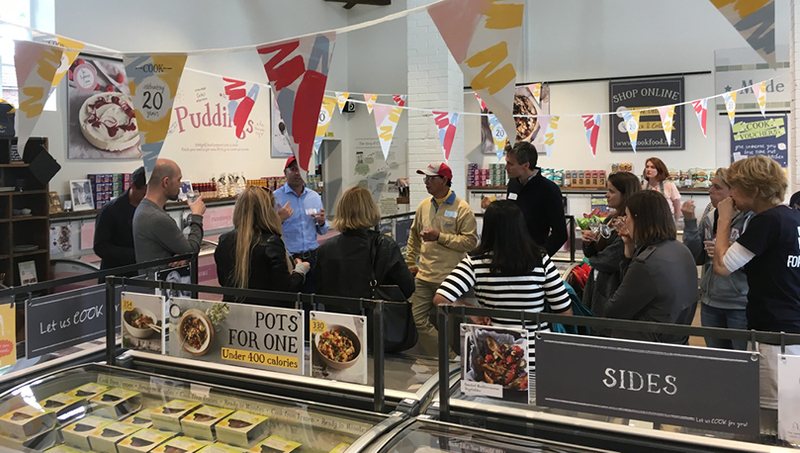 Last week the B Corp community got together in Battle, East Sussex. We’re very proud to be a founding member of this important movement in Britain that believes that business can be a force for good in society. When we joined, there were just five of us; now there are 140 in the UK alone! 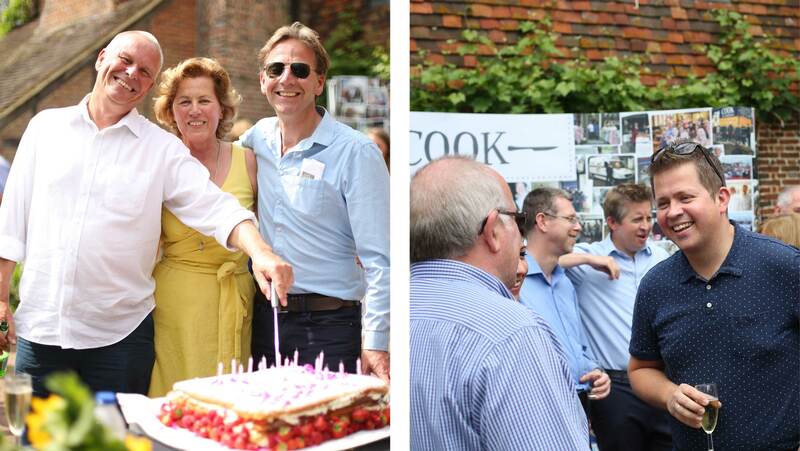 We had a big 20th birthday party earlier this month at a lovely venue on an organic farm in Kent. 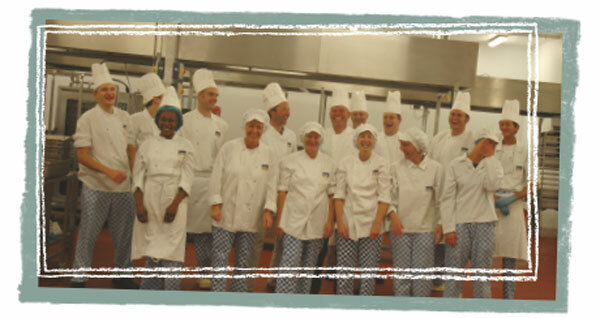 Everyone who has been with us for 10 years or more was invited, along with friends of COOK past and present who have helped make us who we are today. Plastic bags, bottles, boxes, and crates ... we have hundreds of products in all shapes and sizes, but what are we doing in the supply chain to improve the transport packaging and deliveries and how do we aspire to be more sustainable with our supply chain partners? 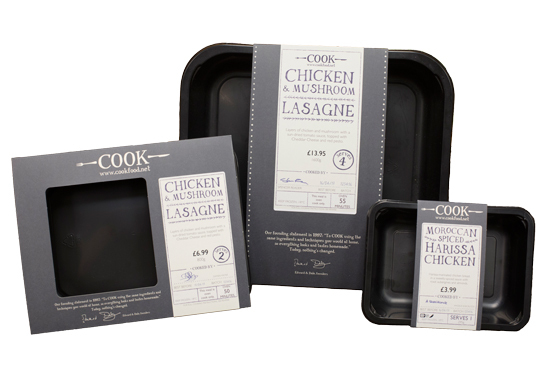 We have always worked on better packaging for our own products that includes focusing on our suppliers and working hard to reduce the transport packaging they use. Some of the work we have done with suppliers over the years has been easier than others, such as removing cardboard from our protein deliveries and using an Returnable Transit Packaging (RTP). These are plastic containers that our suppliers use to deliver our products, which they then collect, clean and reuse for the next delivery. 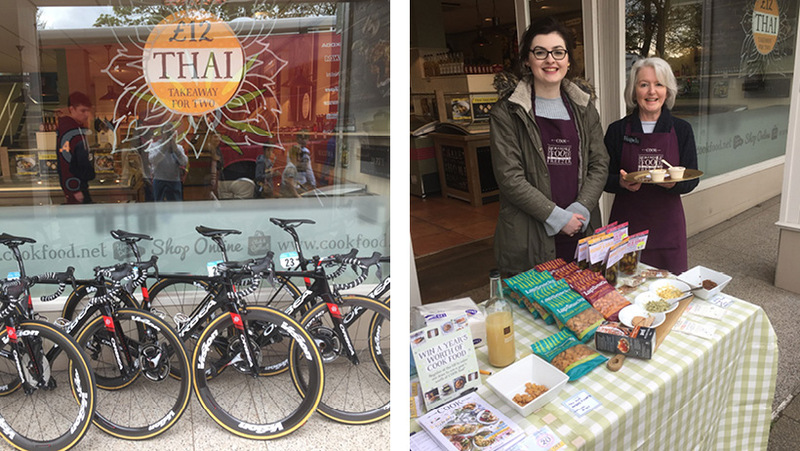 COOK Harrogate had the Tour de Yorkshire literally on their doorstep last week. Cofodis, the winning men’s team, even propped their bikes against the shop front. As part of our birthday celebrations, we asked some members of the teams for their thoughts on 20 years of COOK, with some moving, insightful … and surprising results! 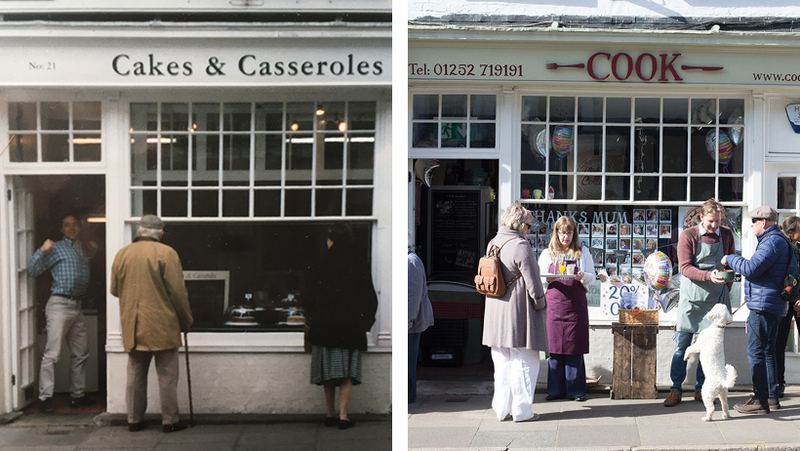 In March 1997, under the name Cakes and Casseroles, our first shop opened in Farnham. It’s been quite a journey and a lot has changed in those twenty years … but a lot has stayed the same: we still prepare all our meals by hand from quality ingredients, just like you would at home. 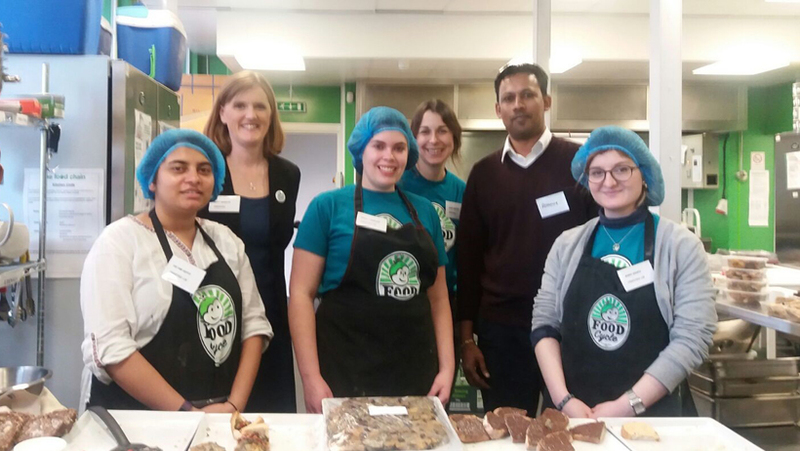 Charlotte, our Social Impact Manager, and Romane from Finance recently went to visit a FoodCycle hub near King’s Cross in London.They have 29 projects across the UK, and their volunteers cook surplus food in space kitchen spaces to feed those at risk of food poverty and social isolation. We give them the money we get from the 5p bag charge... which really add up and make a big difference. 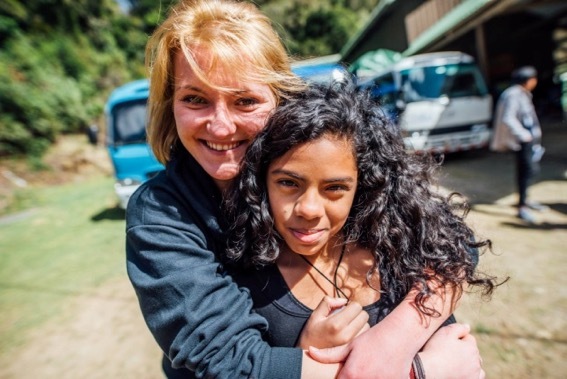 This January I went to Costa Rica for 3 weeks to work with children from vulnerable backgrounds, orphans and kids that suffer from abuse. We did a two-week Christian summer camp called Camp Hope for them completely free of cost where they could come and just be children again. We did loads of fun things together like rock climbing, ropes course, water day, games, dance, music and many other things. We’re embracing hygge: the key to Nordic well-being. Healthy yet hedonistic, it’s the secret to making the most of life’s simple pleasures. 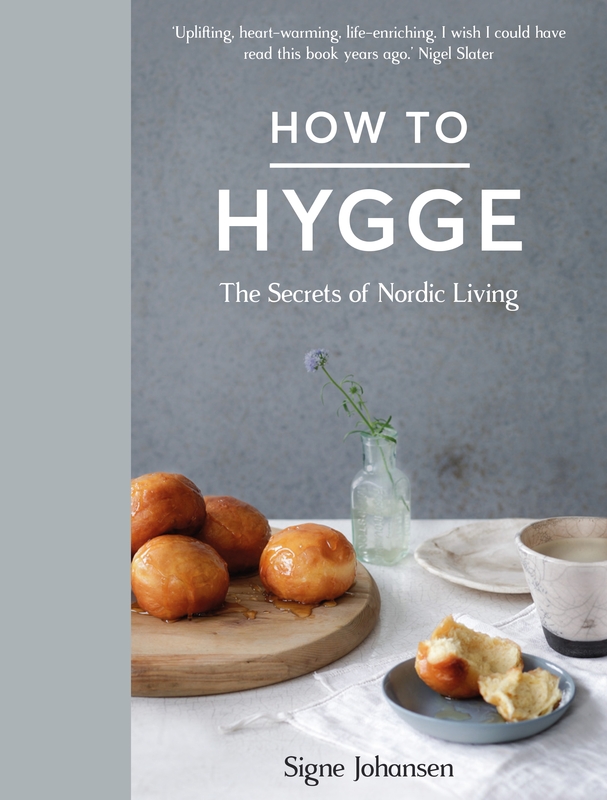 A new book published this month, How to Hygge by Norwegian chef Signe Johansen, offers some great ways in to understanding the idea. Well worth a read, it includes this recipe, which we’ll definitely be trying soon. Why have we changed our core packaging? We actually refresh our packaging every couple of years, but this time we’ve made some pretty radical changes, giving our core range a completely new look … but don’t worry, the food inside is just the same.